A way for students to take a stand against drugs. Show your personal commitment to a drug-free lifestyle through our Red Ribbon Week Dress Up Days, January 28th-February 1st. WHY DO WE HAVE RED RIBBON WEEK? The Red Ribbon Campaign started when drug traffickers murdered DEA agent Kiki Camarena in 1985. 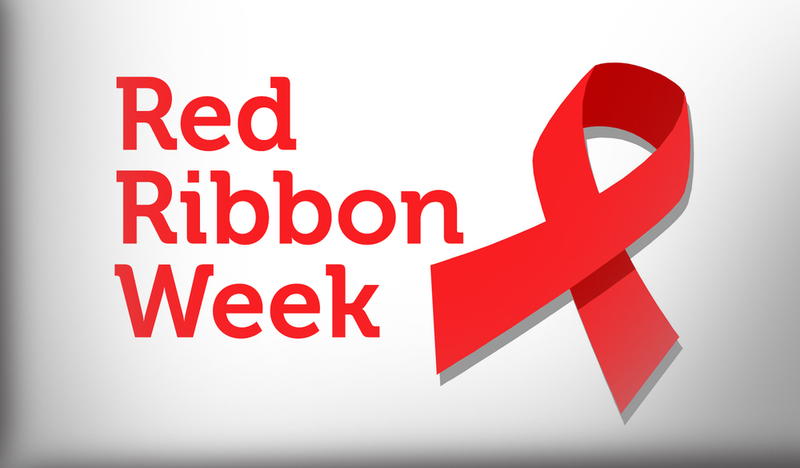 This began the tradition of displaying Red Ribbons as a symbol of intolerance towards the use of drugs. The mission of the Red Ribbon Campaign is to show a commitment towards creating a drug free America. HOW DO WE PARTICIPATE AT MVJH?